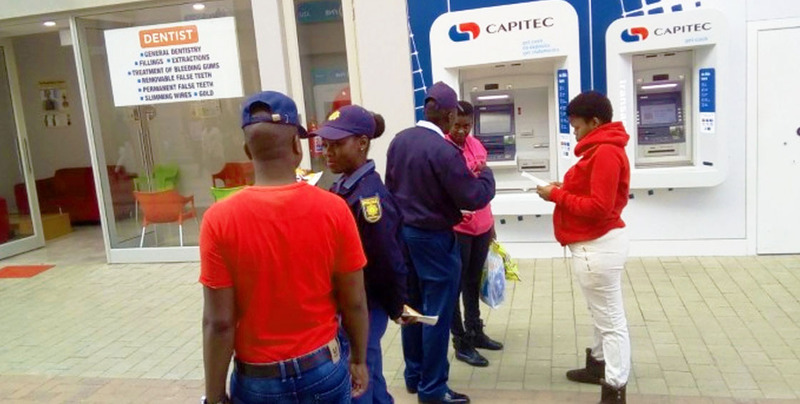 The Diepsloot SAPS communications and Social Crime Prevention, CPF And the Youth Desk recently held an ATM Withdrawal Awareness Campaign. The Campaign was aimed at engaging with the community regarding safety when using ATMs. 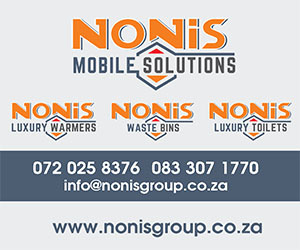 Diepsloot SAPS corporate communications Captain Tinyiko Mathebula said, they would like to advise the community to have their card stop numbers handy, should they encounter problems at the ATM’s. “There are many ATM scams taking place in our area and we would like to make the community aware of such activities and prevent them from being part of the victims”. Stressed Mathebula. He urged community members to avoid withdrawing large sums of money. Mathebula said this can be dangerous for ATM users because criminals can follow them from the ATM and later harm them before disappearing with the money. He also urged the public to be very careful when using ATMs. You may never know who is following you after withdrawing so keep aware and eyes on a lookout wherever you go,” he said.